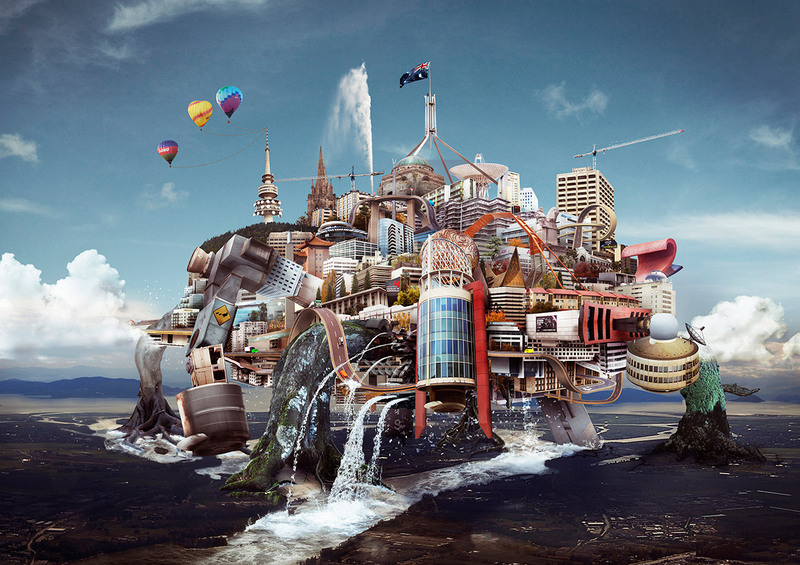 International Rescue is a multidisciplinary artist agency with offices in Australia and New Zealand. We represent a select group of commercial artists covering Photography, Direction, Illustration, Animation and Storyboarding. Our artists are specialized in their styles yet collectively diverse, offering a comprehensive source of leading and emerging talent. This coupled with our extensive production network and expertise enable us to execute any brief across multiple media platforms. We aim to facilitate an inspiring connection between our artists and clients ensuring the best result and collaboration possible. 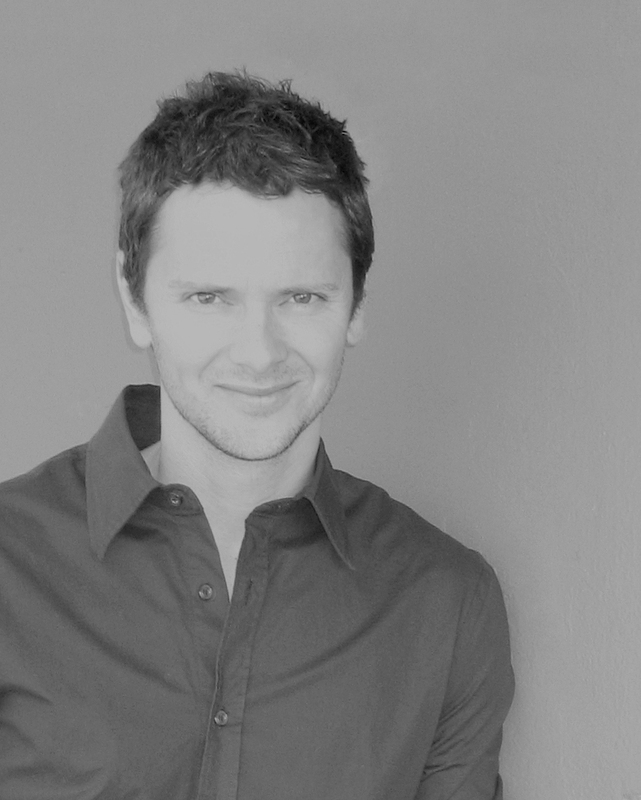 Rob started International Rescue with over fifteen years experience in the advertising industry. This ranged from early years publishing magazines to his mainstay of producing television commercials in Australasia, Asia and Europe. He is responsible for recognising, developing and promoting the artists represented. His understanding of the industry enables him to support creativity and collaboration, while ensuring all jobs are completed within the time frame and budget allocated. Rob represents International Rescue’s roster of artists and oversees all commissions. 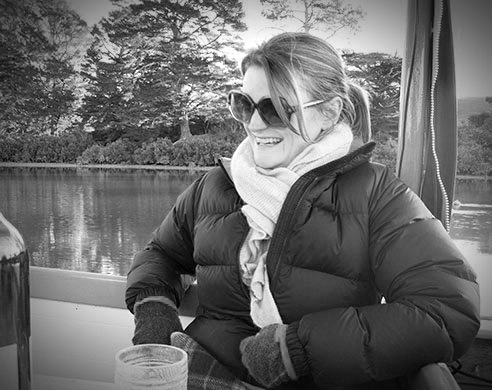 Stacey joined us via an internship while completing her Bachelor of Design, later becoming a valuable member of our team. She enjoys seeing the result of connecting the right artist to a brief in the face of a great collaboration. Stacey is also known in the industry for her environmental portraiture, where her images capture the essence of her subjects in the spaces they occupy. Stacey represents International Rescue’s roster of artists. She also manages our artist submissions, website and social media. Equipped with both agency television and post-production experience, Josie combines her skills, professionalism and a passion for art in her Australian based role. 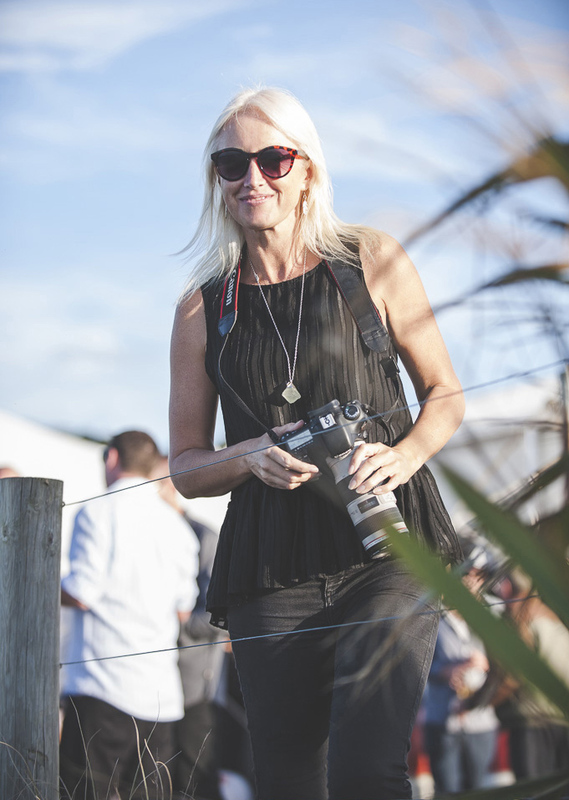 She has lived and breathed photography and moving image for over fifteen years, including most recently co-founding a photographic stock library. Her love of the industry and instinctive understanding of the relationship between artist and client makes her an invaluable member of our team. Josie produces for International Rescue's roster of artists in Australia. 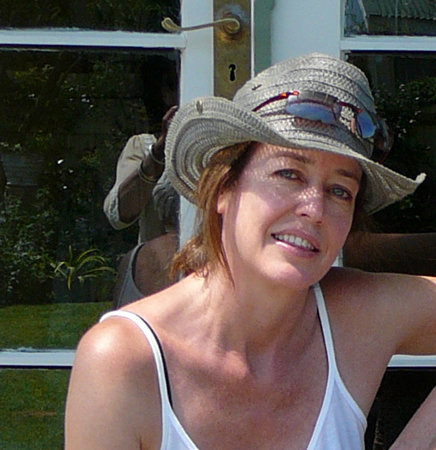 Cathy Adams joined International Rescue with experience in film and television production, international and local event management and artist recruitment. She enjoys connecting creative talents and her calm confident detailed approach always leads to seamless production. Whether looking after the needs of the artists at Weta Digital, or coordinating a fleet of helicopters in the high country of the South Island, she enjoys thinking creatively to find the best solutions and isn't afraid of a challenge. Cathy produces for International Rescue's roster of artists in New Zealand.